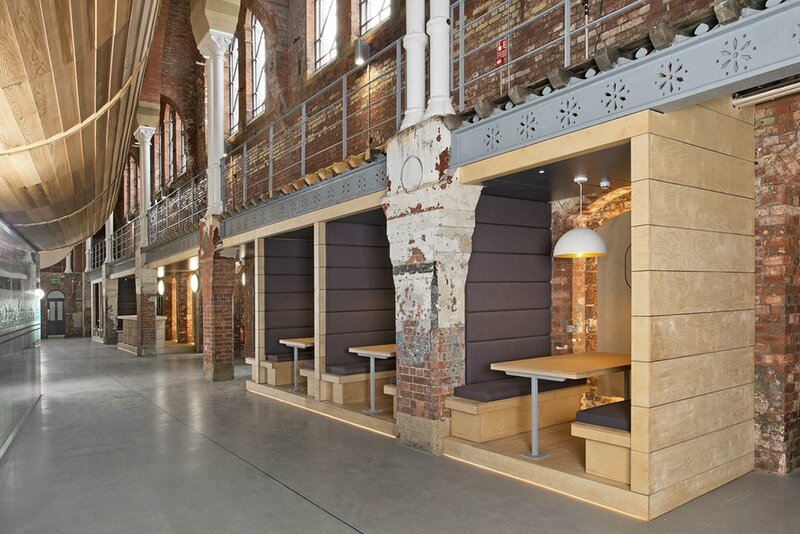 In 2016 we worked on the interior fit out of Ashton Old Baths in Greater Manchester - a Victorian built, Grade II* listed building and one of the first ever municipal swimming pools to be built in the UK. 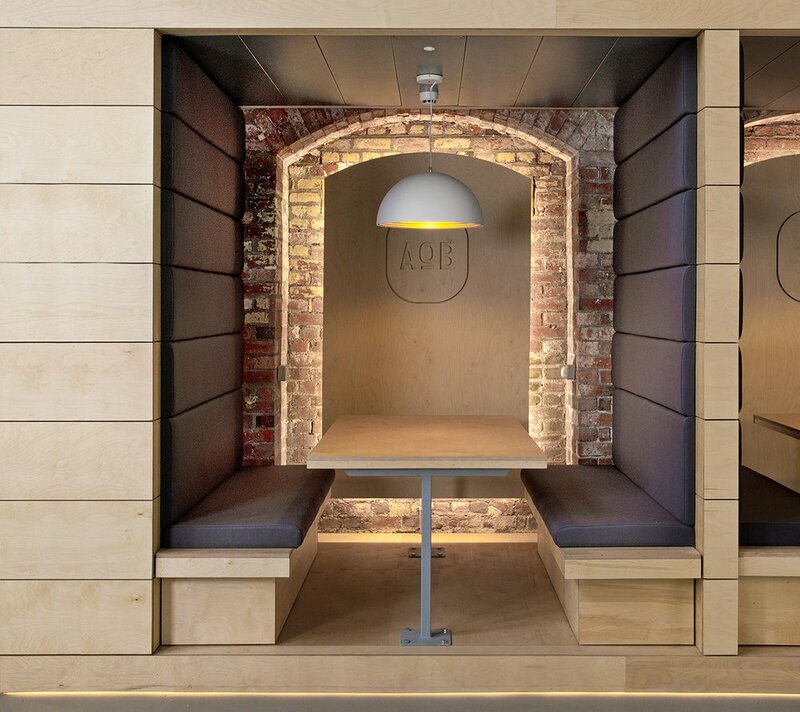 It has been transformed into a new digital, creative & media hub, offering flexible office accommodation, SME incubator services designed to accelerate growth and an event space for staff, clients and guests of the building. 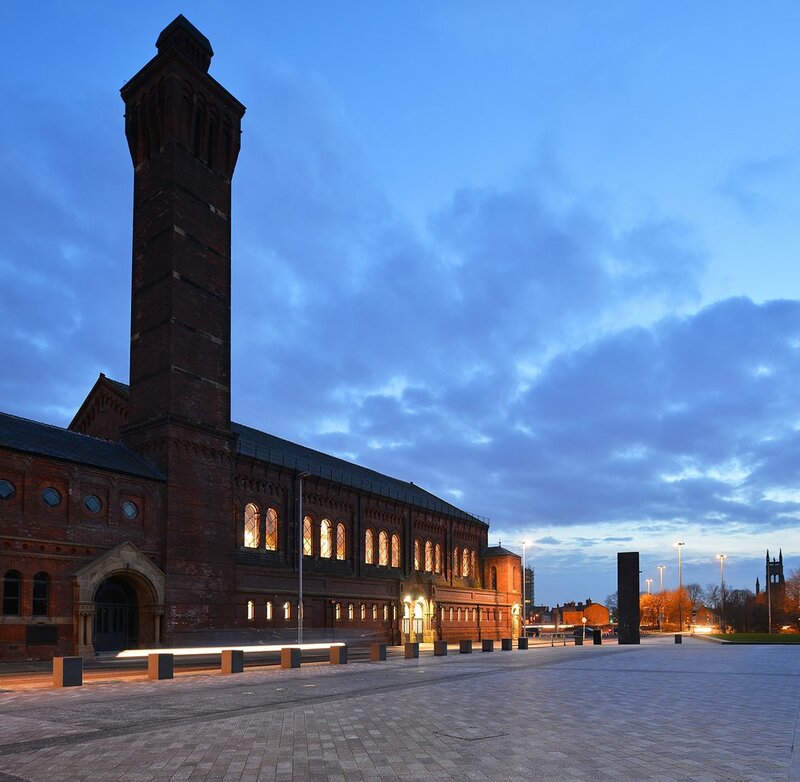 The new structure has been designed to minimise physical impacts on the original building’s structure, and to preserve the spatial quality of the main bathing hall, one of the largest in the country and second largest in Europe when the baths opened in 1870.